Click on the spring flowers to view our brochure. Or click on the REGISTER NOW button! 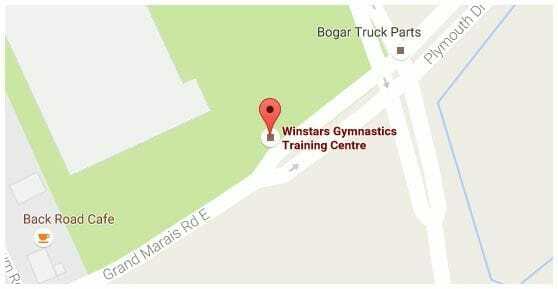 Winstars is excited to become a True Sport organization!